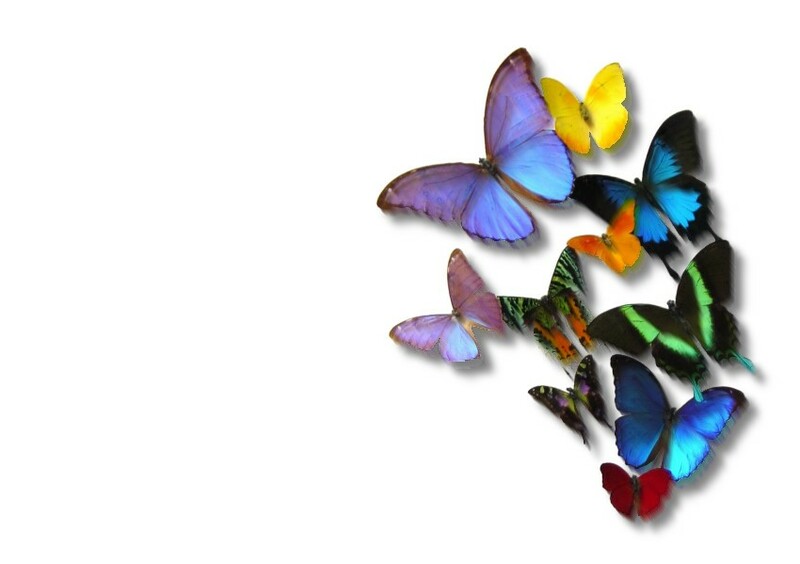 Our colorful butterfly box designs are made with real butterflies raised in the tropics. You can buy our exotic butterflies encased in acrylic / lucite as a special accesory or conversation piece. The butterfly artwork is gorgeous enough to be displayed as a centerpiece, or as a welcome addition to your existing art collection. Butterfly art is an exquisite and unique idea for wedding gifts, birthday gifts, anniversary gifts, or any other butterfly art gift occasion, The Butterfly People's timeless butterfly art will decorate your home or office with nature's perfection!